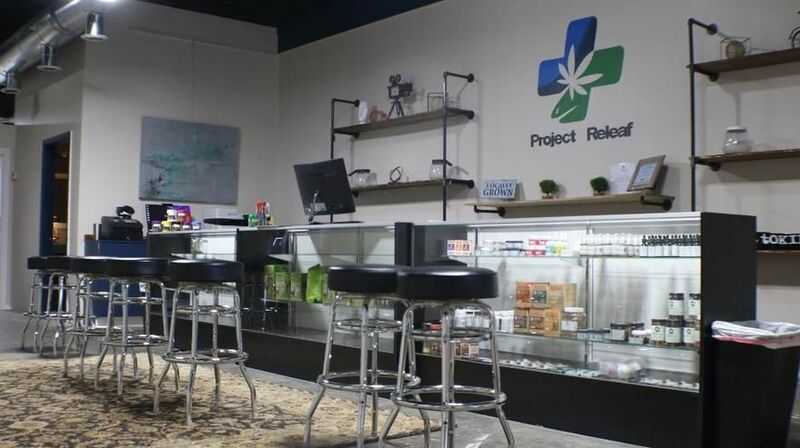 Project Releaf is setting the bar for Oklahoma City dispensaries. We are dedicated to providing our patients with the states highest quality medical cannabis experience. Whether you're new to the scene or a seasoned vet our crew is made up of passionate professionals with the knowledge to introduce patients to the diverse strains and multitude of beneficial qualities that cannabis has to offer. 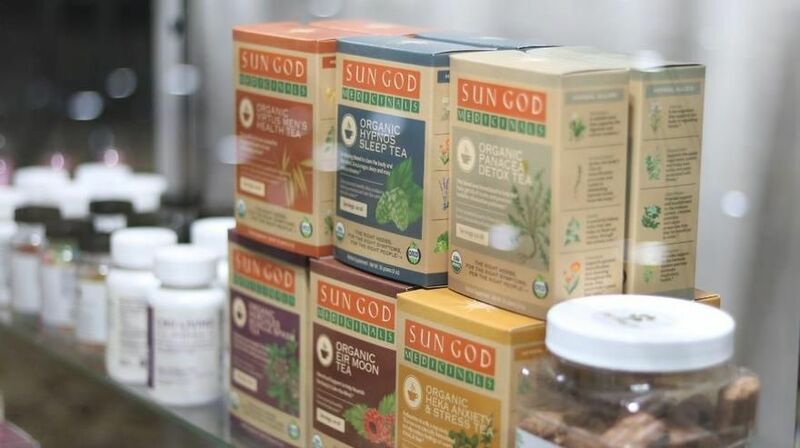 Our mission is to provide you a more natural alternative to get the relief you need. Our patients suffer from many different illnesses ranging from physical pain to psychological disorders such as arthritis, chronic pain, fibromyalgia, glaucoma, MS, cancer, nausea, PTSD, anxiety, depression, migraine/headache, Parkinson's, dependency withdrawal, auto immune disorder, inflammation and much more. These conditions can be debilitating and we are here to help! At Project Releaf we provide a complete consultation to match your needs to the proper strain of marijuana in an effort to ensure the greatest medicinal value possible. We are centrally located in the heart of OKC at 1218 N Pennsylvania Ave in the Plaza District on the edge of Midtown and Downtown! We are a multi stop cannabis shop! Get your medical marijuana and enjoy a burger at Nicks just across the street, voted best burger on Jimmy Kimmel Live! We are proud to be apart of one of the trendiest shopping centers in Oklahoma city from the Trolley Stop Record Shop to Muse Tattoo Shop, Current Music Studio, Beagle Graphic Design, Art Studio Xii, Taqueria Rafitas Taco Shop and Alibis Bar! We are conveniently close to major highways for easy access to anywhere in the city! We have created a professional and comfortable atmosphere with a large selection of flower, pens, edibles, concentrate, topicals,cartridges, batteries, accessories, pre-rolls, shatter, Easy butter makers,CBD products ranging from gummies to facial moisturizer, hemp tea, massage oils, candles, flavored cones, hemp Oils, body wash, bath bombs and more at great pricing. We even have products for your pets! The sugar is sweet and flowers are aromatically delicious! Stop by and see for yourself. We look forward to seeing you!